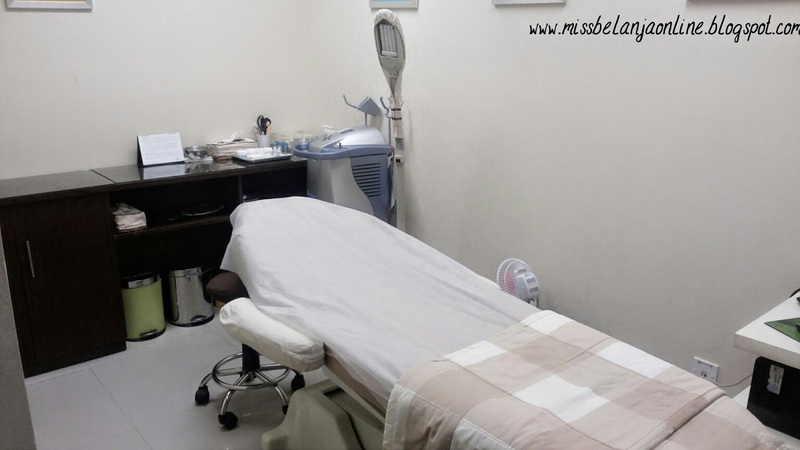 Hello girls~ Today I want to share short stories about my latest experience explored one of the famous Beauty Aesthetic Clinic in Surabaya. 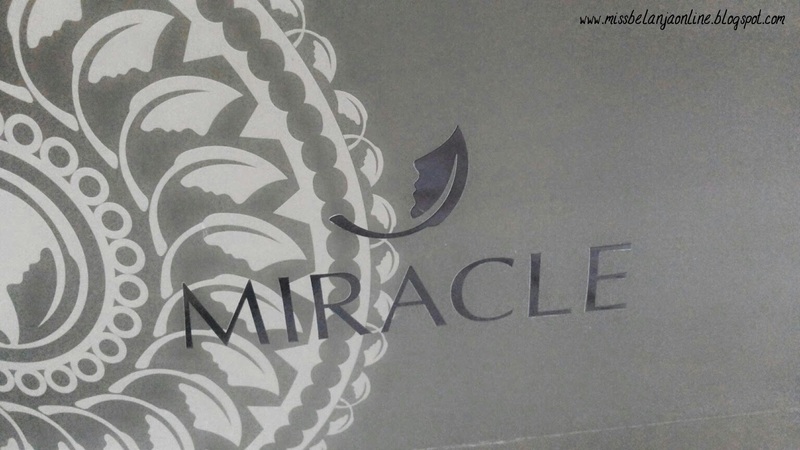 If you lived in Surabaya you maybe already heard about beauty clinic called Miracle. The brand is quite well-known, even me already heard many times about it. One of my best friend also a loyal customer there. 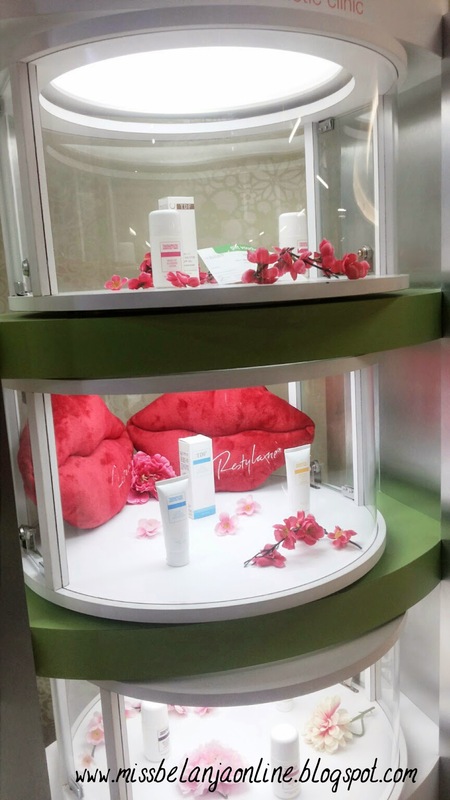 When it comes to beauty clinic, I must admit that I have zero experience about it. 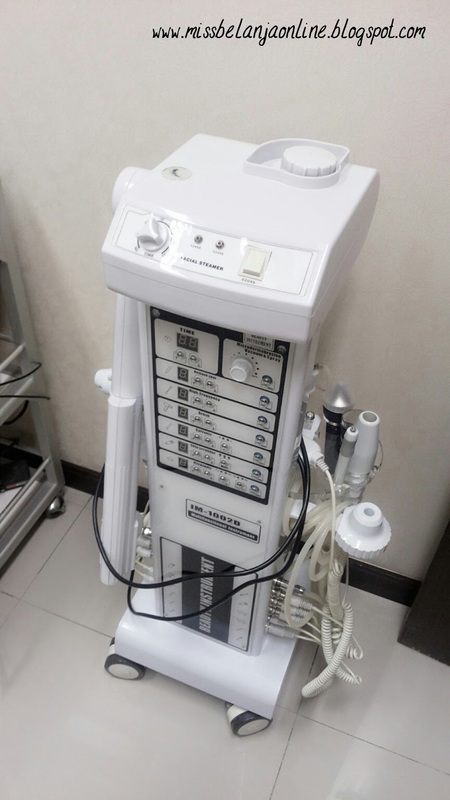 I never had any special treatment at beauty clinic or use the cream from beauty clinic. I do have a facial treatment (the most common treatment to remove blackheads, acne, etc) but it is already a long time ago and only do it once a while. Why? My main reason at that time, is mostly because I'm too afraid to try the treatments and also I'm afraid the doctors will push me to buy the whole set products, or try all the treatments which will costed me a lot of money lol. 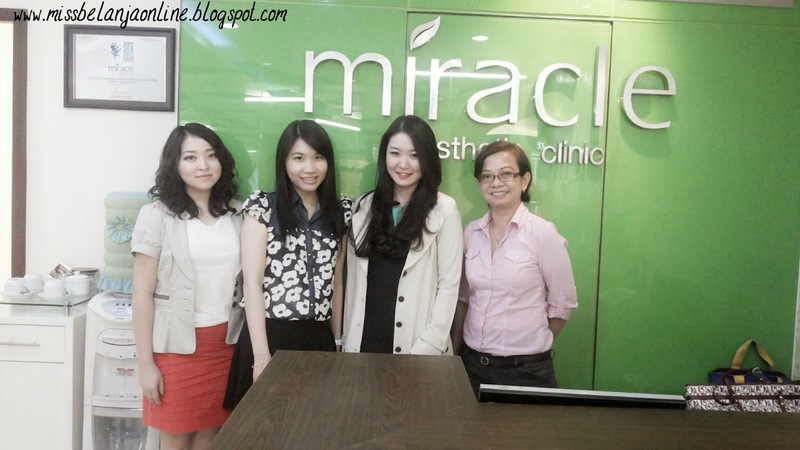 Recently I met with Jennie, she is a corporate marketing from Miracle Clinic Surabaya. 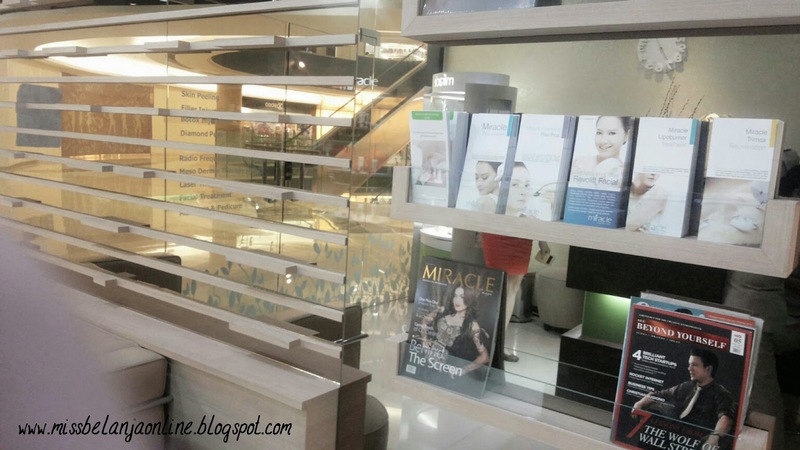 We had a little chit chat at Tunjungan Plaza and later she shows me the clinic's branch at the same mall. 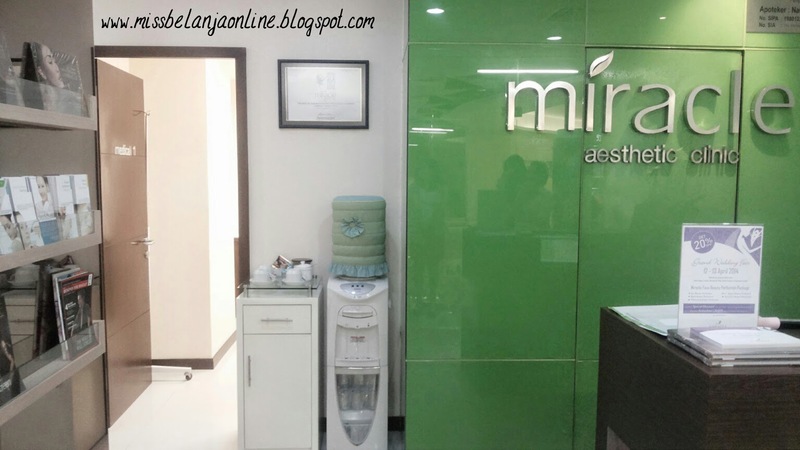 Jennie is a nice and sweet person, she helps to give me information about beauty clinic (Miracle especially) and I also told her about my worries, she helps to open my mind that all I afraid of, aren't true hehehe. I'm being too paranoid with these kind of things because before I had not-so-nice treats from another beauty clinic. It was a nice evening chat, and then later I went to the Miracle Clinic TP branch. I met the manager, doctor and also some of the therapist / nurse. Snapped some pictures for you~ sorry for the bad quality because I took those with my phone. 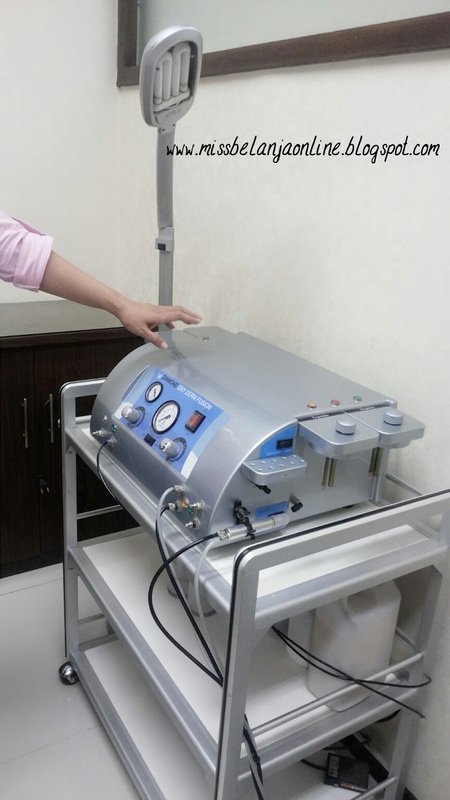 They have many amazing machine~ Jennie told me that the price of the machine is very very very expensive, that's why sometimes the service at Miracle is quite expensive, but they guarantee that they will give only the good result for the customers. Nice one, isn't it? 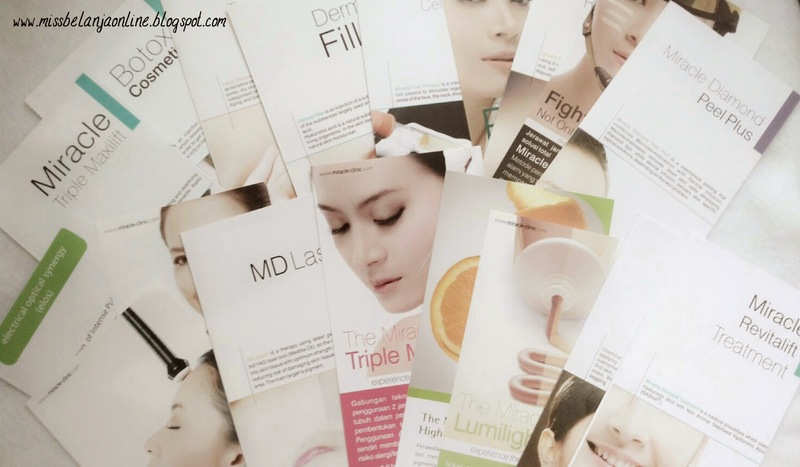 I also took a lot of flyers hahaha~ love to read all the treatments info, it makes me want to try all of them. 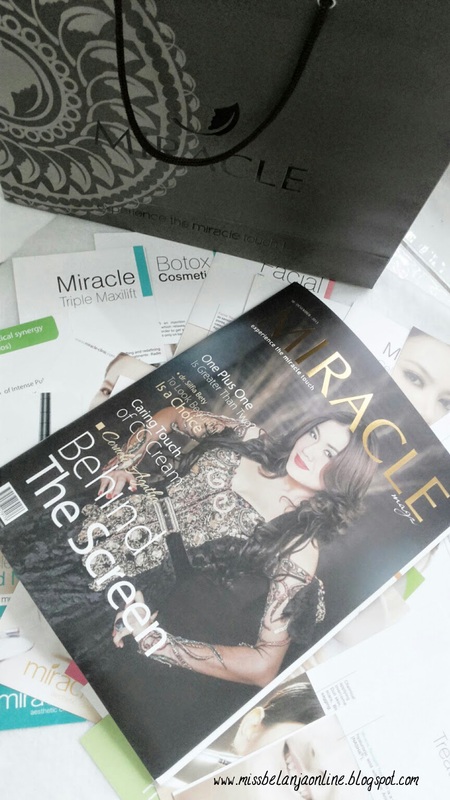 That's all my short tour at Miracle Aesthetic Clinic at Tunjungan Plaza. Talk to you again soon! Nice story and I really like your experience. 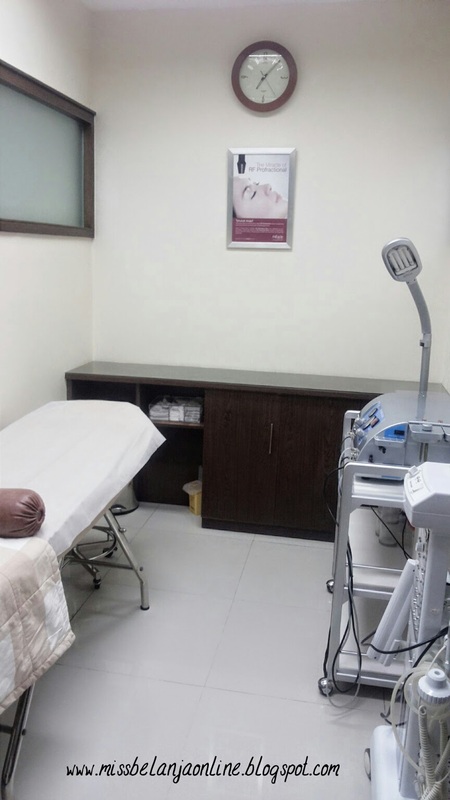 Today lots of beauty clinic are available but some are provide best treatment.